We are owner-operated and pride ourselves on our quick turnaround time and personal service. Manufacture and production timings are efficiently managed to ensure that you receive the product of your choice installed with minimum delay. 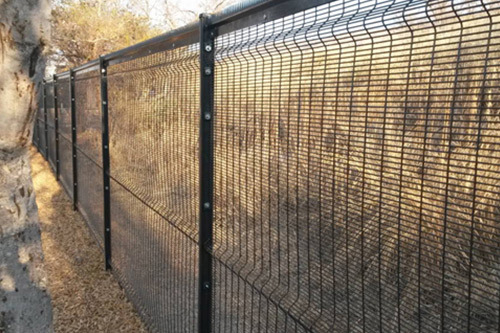 Eco Fence Cape’s ability to tailor-make your product selection to your specifications ensures that we can find both a stylish and budget friendly solution to all your perimeter security requirements. 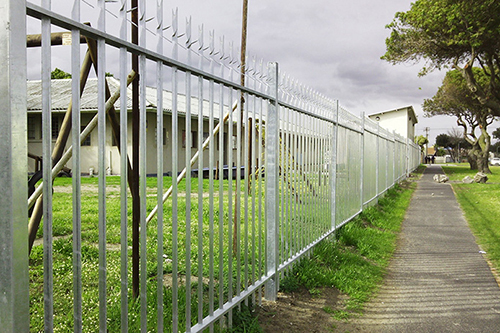 Why you need physical security barriers in the Cape? 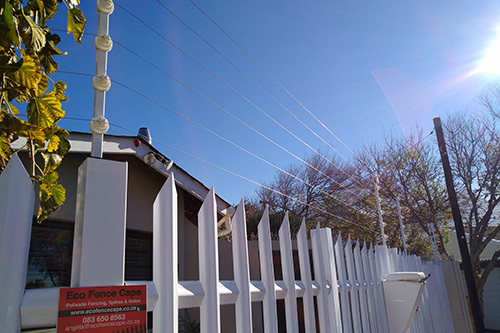 With security being top of mind within the South African psyche, physical security measures that are designed to deny unauthorised access, as well as protect your property and loved ones from damage or harm, are especially important. 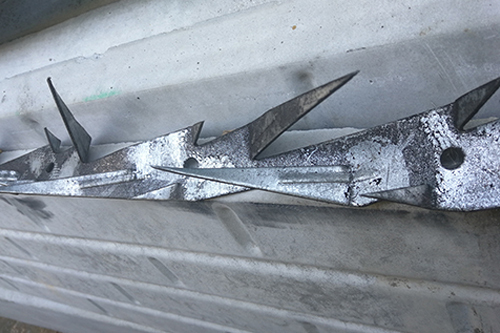 Multiple layers of interdependent systems secure your property; however, we should never expect barriers to stop a motivated intruder. 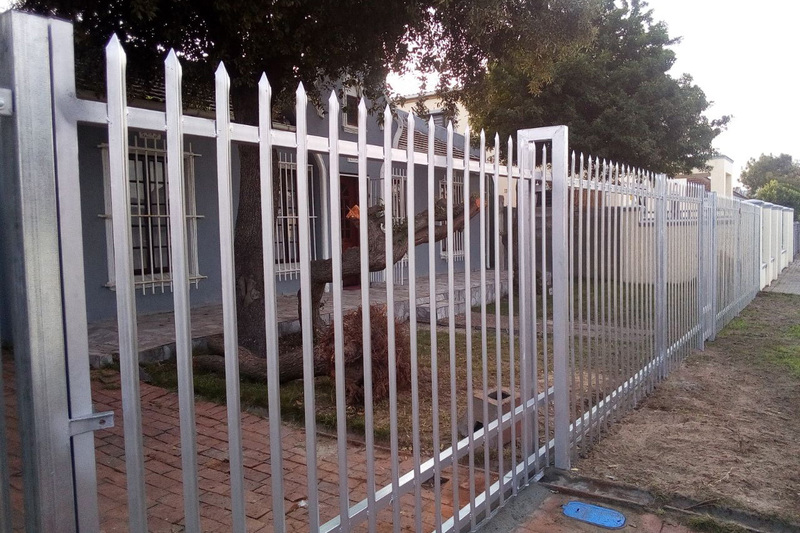 To deter and delay entry is the main objective for physical barriers to ensure that you and your property remain safe from harm. 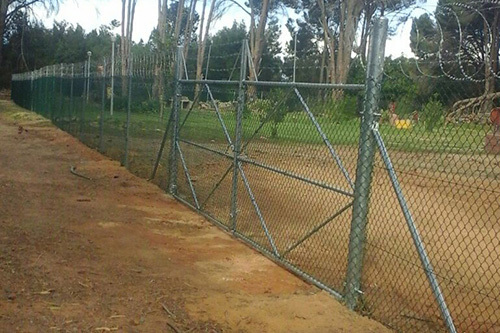 Define the perimeter of your property, provide a level of effort for intruders and create planned delay by installing fences, walls, electric fencing, spikes and razor wire, acting as the outermost layer of your security system. 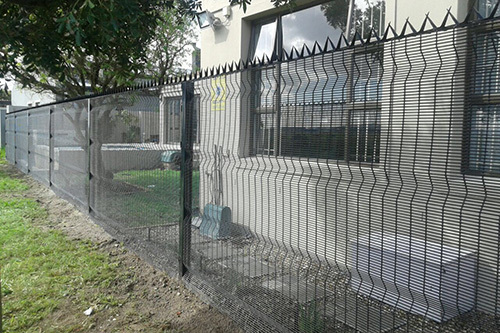 We at Eco Fence Cape believe that an effective first line of defence is the first step in creating a secure environment. This is in conjunction with other systems such as natural defence, security lighting, alarms, sensors, surveillance and active involvement in Neighbourhood Watch activities. 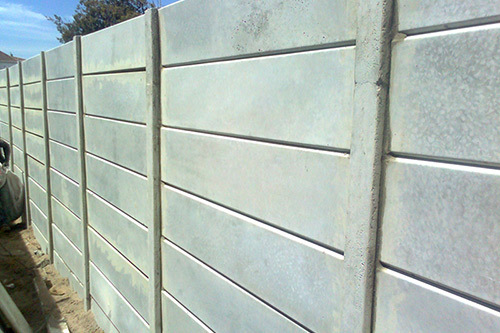 REQUIRE PERIMETER SECURITY IN CAPE TOWN AND SURROUNDS? 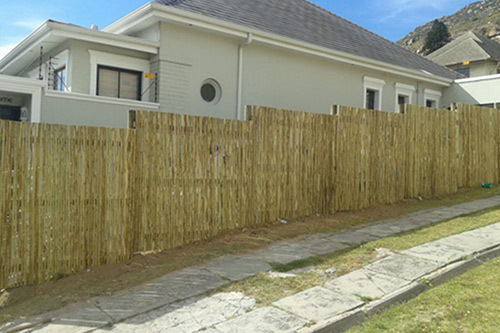 Eco Fence Cape can supply, erect or repair all types of fencing in Cape Town and surrounds.